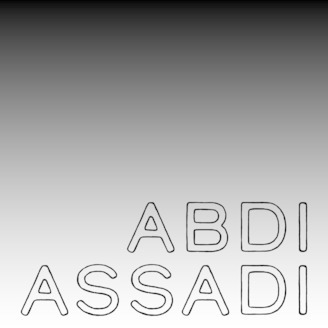 The Abdi Assadi Podcast is an investigation into the nature of our unconscious and its myriad of effects on our personal lives as well as culture at large. This podcast is an invitation into a deeper dialogue with ourselves - to offer a healing of our internal split and the resulting strife in our minds and hearts. You are invited to hear, so that you can fully be here. 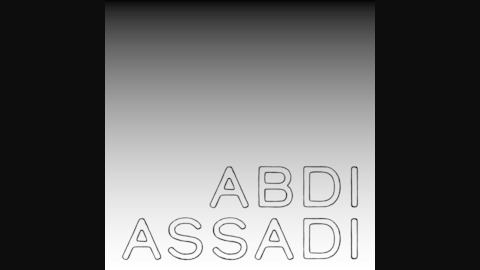 www.AbdiAssadi.com. This podcast episode discusses some of the misunderstandings that one can have when dealing with the spiritual process as well as the teachers one encounters. As always, we must remember to keep our wits about us and listen internally as we enter into such relationships.